The warm spring breeze blows through the trees and the sun glistens on a sea of blue. A sea of crushed blue metal, broken and cracked, shattered and smashed. Broken lights, broken doors. And I look away, because my heart is a little bit broken to see it that way, this wonderful car of mine. This beautiful gift of love. About this time last year I was standing in front of a clerk taking ownership of my very first car. A car I couldn’t even drive, but still – my car just the same. Beside me, my Dad, signing paperwork and giving me the keys to a car that was his favourite. A gift of love, from a father to a daughter. He gave me this car because it was easy for me to get in and out of, and it perfectly accomodated our family. And it was wonderful. Little did I know a year later I’d be saying goodbye to my car. Standing there at the towing lot, watching as my husband and son pulled out our possessions, it was so final. I wasn’t ready for it. I’m not ashamed to say I cried a little bit as we left the lot, left behind such a lovely gift from my father. Tears welled up as I thought of the daunting task of finding a new car, something affordable and reliable. Knowing nothing would be as nice as the car we’d just left behind. And as we drove away I was suddenly overwhelmed with peace, as I thought about good gifts from my father. Just like my Dad gave me the beautiful gift of a car that was good for our family, so my heavenly Father gives good gifts. Like the beautiful gift he gave me this week, allowing my husband to walk away from a collision with no injuries. Safe. As I went to bed that night, and thought of the events of that day, I was filled with gratitude that my husband was still beside me, snoring loudly. (Sorry honey, you know you do it!) And suddenly that sound of snores was a precious gift from my heavenly Father. His hand of protection was over us that day, and still is. My father loves to give good gifts. His gift of love continued as we got our appraisal for my vehicle and we realized we could purchase a good quality replacement. A very yellow, sunshiny car. With everything we’d hoped for in a new car and then some. And my Father had His loving hands on that as well, in a way that only God can. And just like my Dad’s gift of love continues, how much more will the good gifts of my Lord? Sometimes we don’t always see the beauty in the broken. 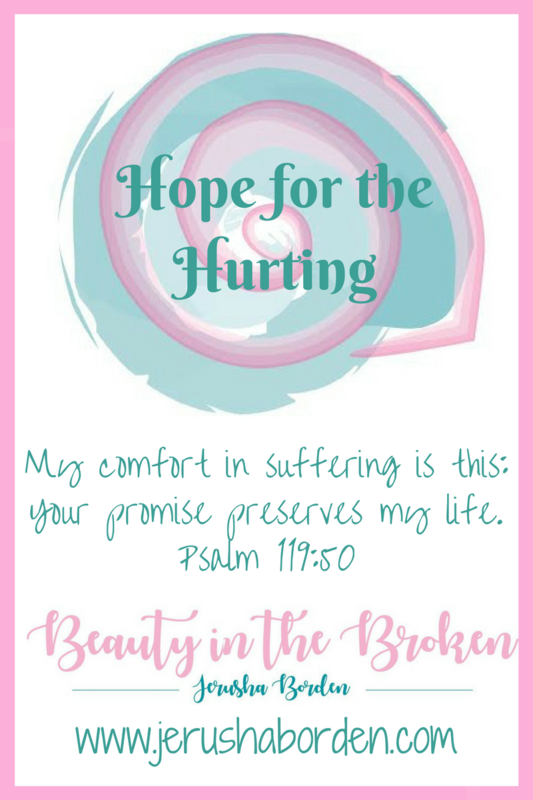 When our hearts are hurting, when we’ve been dealt a blow it’s hard to see it. But sometimes we can catch a glimpse of it if we lift our eyes to the Father. As I stood there, watching the sun bouncing off my totaled car, I saw it. It was in the hug that my husband gave me, the way he squeezed my hand as we drove away. Because he’s still here. A gift of love from my God, allowing me to have a wonderful man to do this life with. And at the end of the day, as I crawl into bed, I know it was just a car. There will be more. But the gifts from both of my father’s still stand, wrapping me in love.